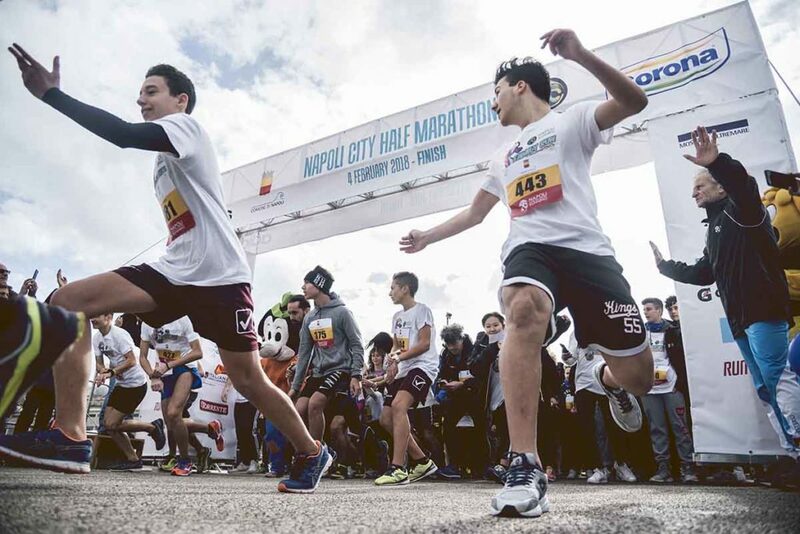 Experience the thrill of a foot race! 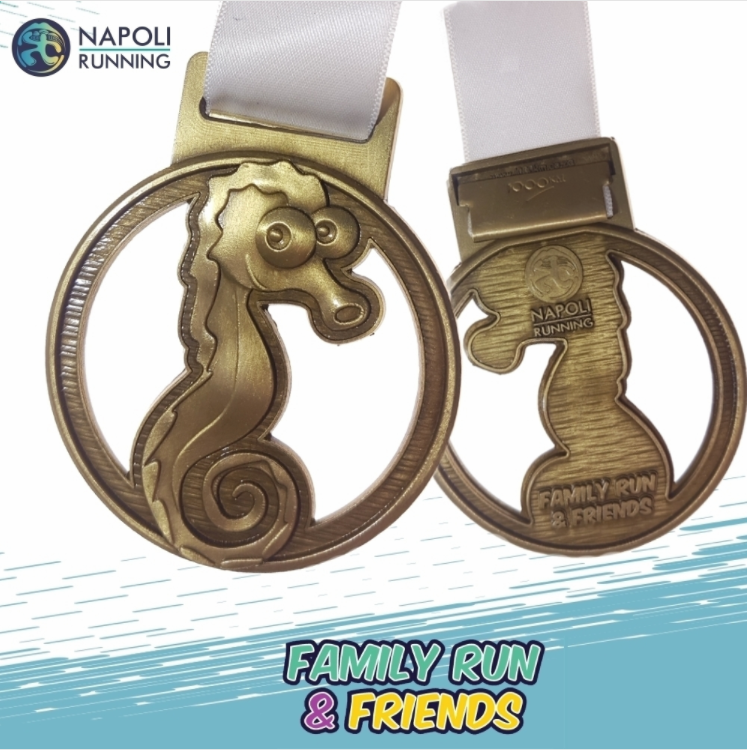 The Family Run & Friends is a non-competitive race, open to all from 0 to 99 years-old. 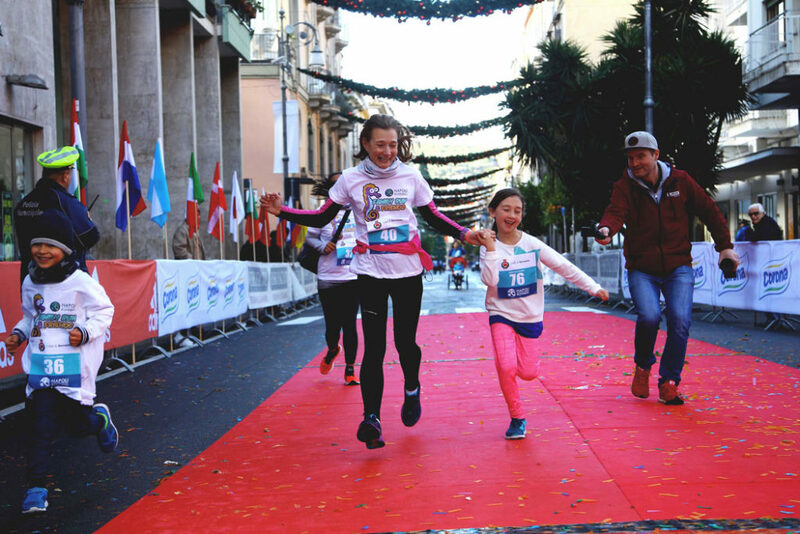 It is not necessary to present a medical certificate and it is free for children up to 10 years of age and for those over 65; for all the others participation the cost is € 5. 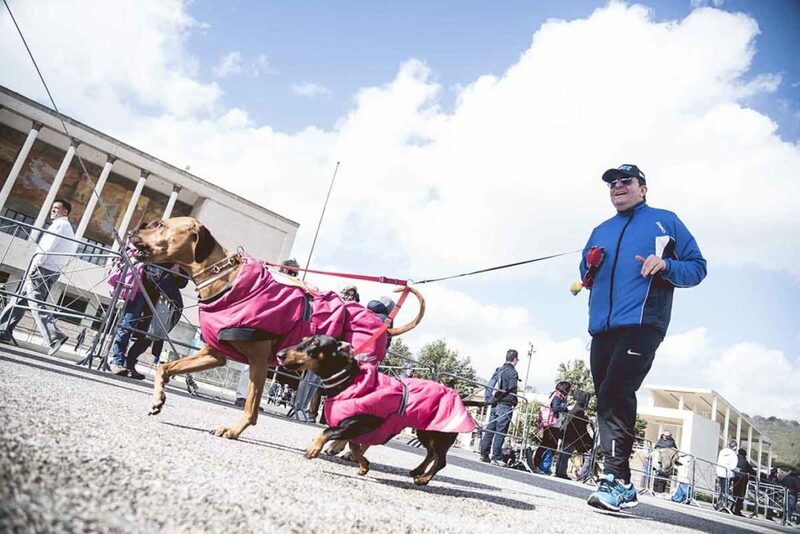 You can walk, run or stop, take a selfie, bring your dog. 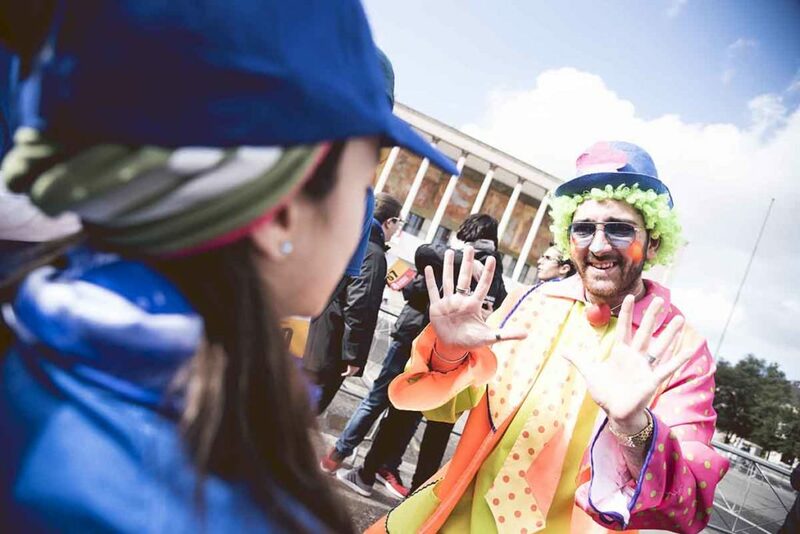 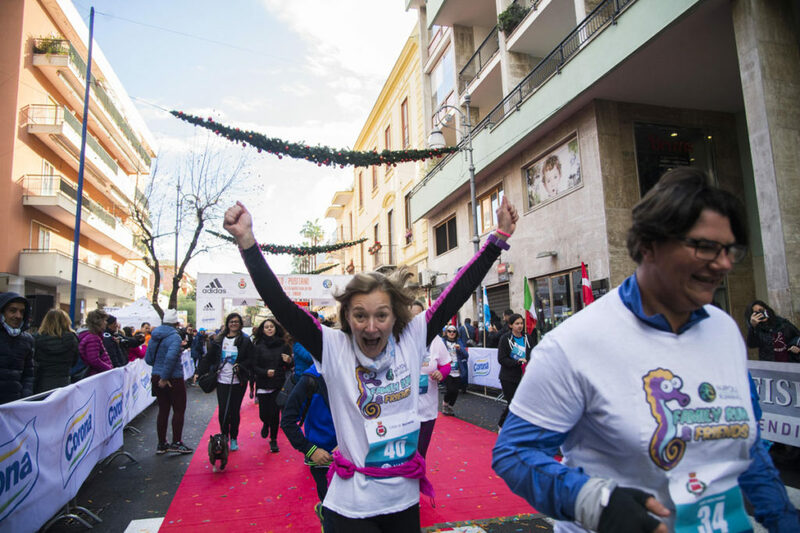 There is but one goal: to have fun! 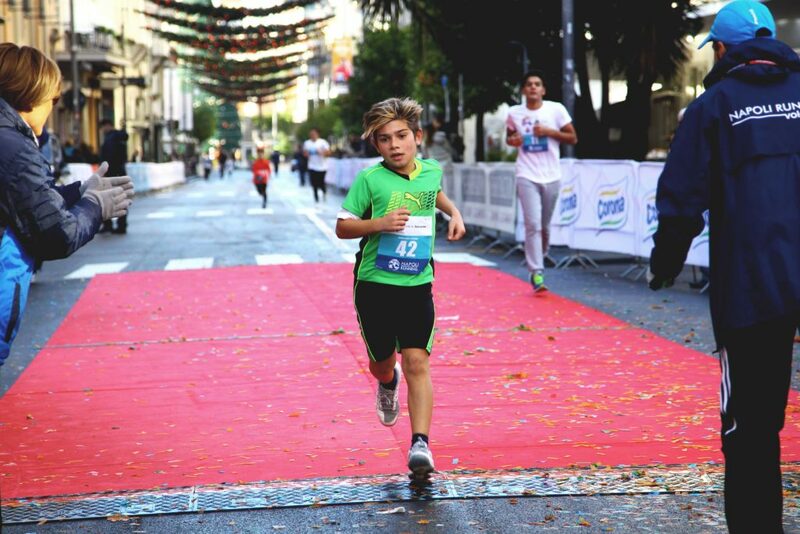 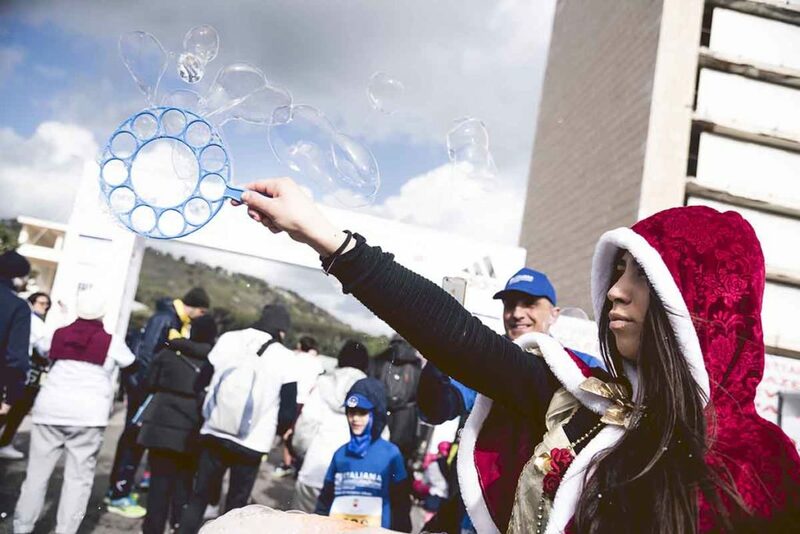 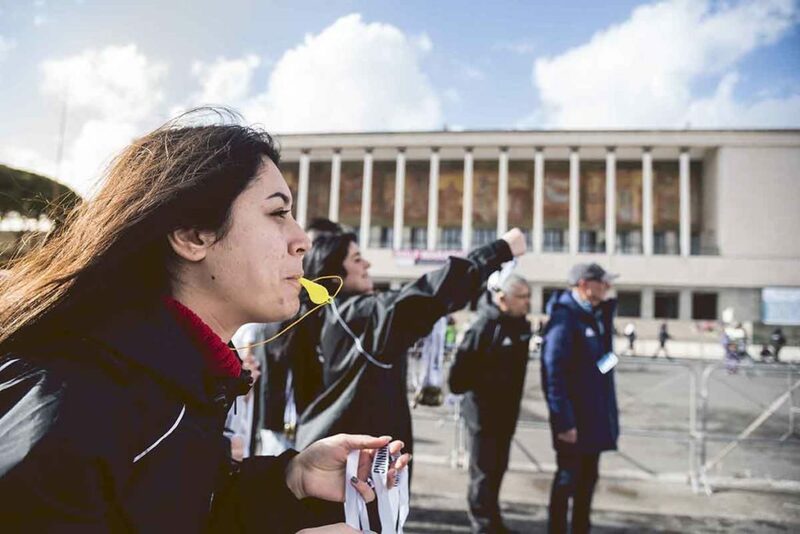 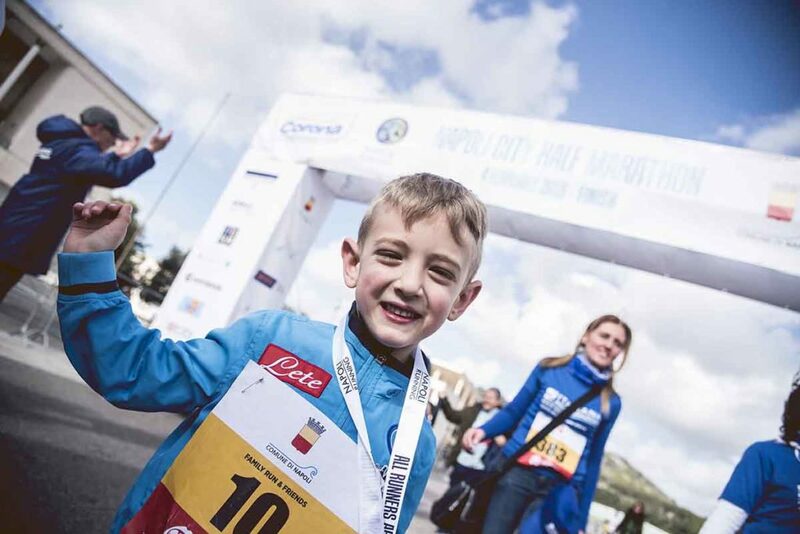 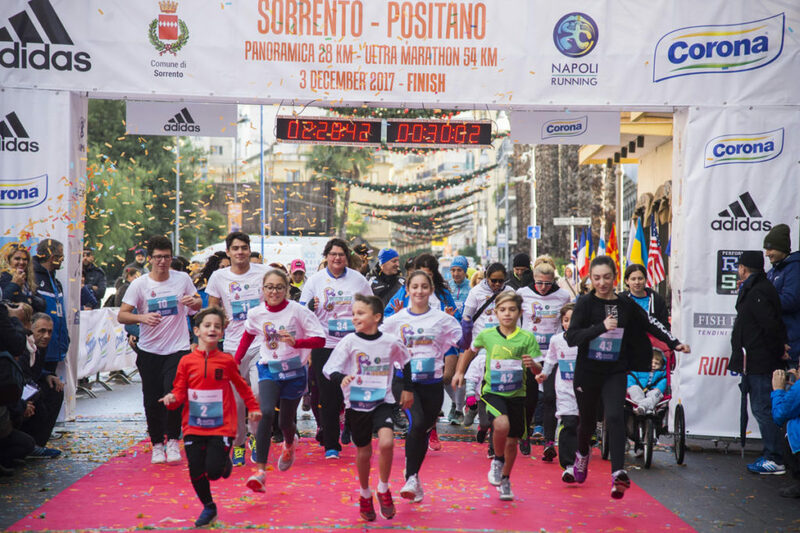 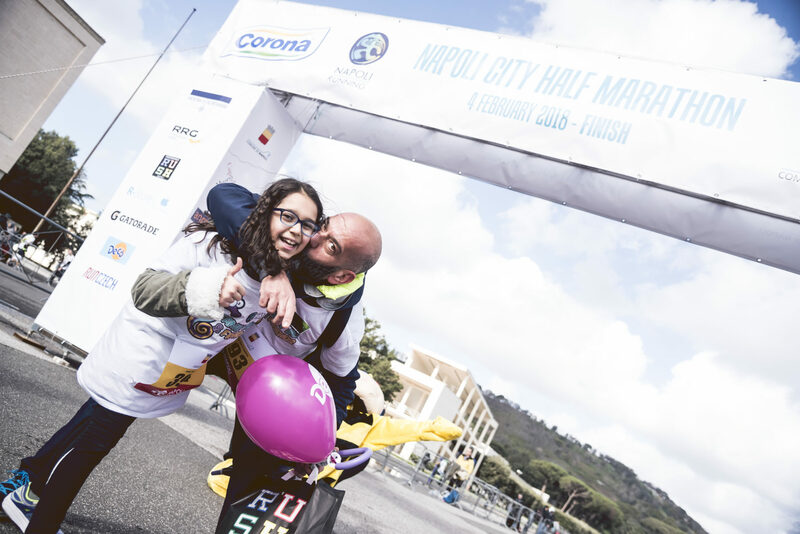 Our non-competitive races wish to aggregate adults and children in the name of sport so as to let everyone know the pleasure of running and crossing the finish line. 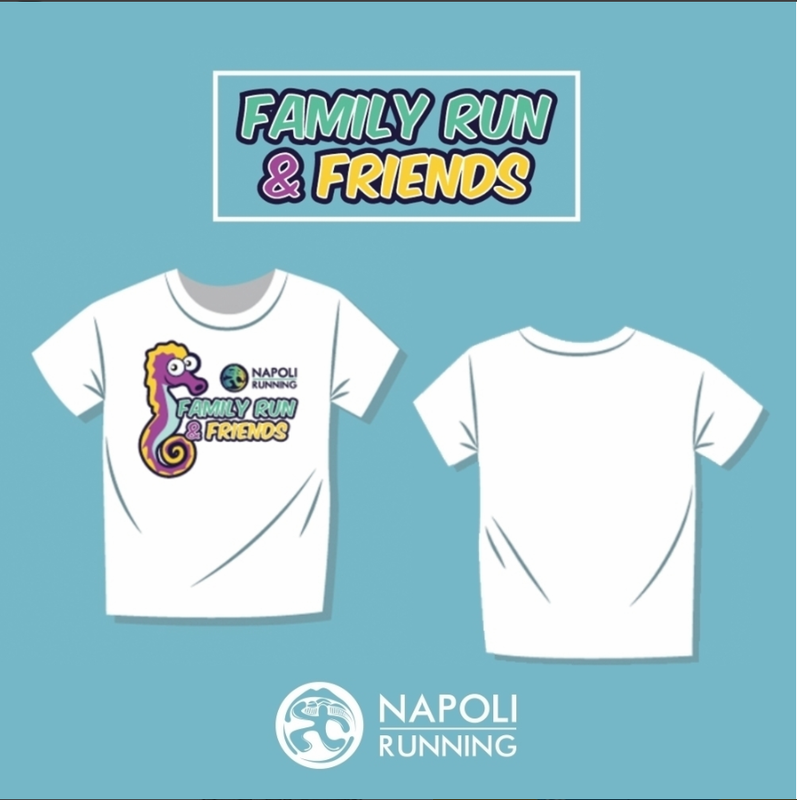 There are always many prizes for the participants: a t-shirt sporting our mascot Virgilio – a friendly seahorse – and the medal.